The Slowly Boiled Frog: Do we really need the Gay Games? When I contacted Zeigler I was of the opinion that the Gay Games should be discontinued because we have the ability to compete openly in larger numbers. I knew that he would provide counterpoint. Then I realized that 49 openly gay athletes is minuscule. 11,178 athletes are participating in the Summer Games. 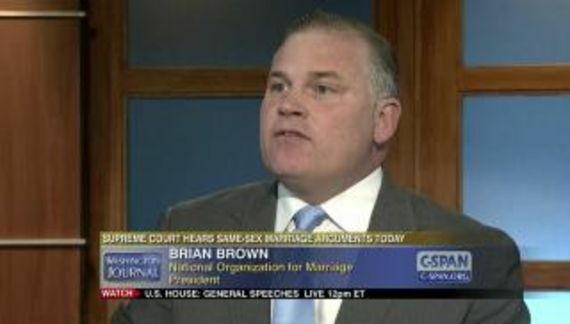 Openly gay participants amount to a mere 0.4% of the total. Chances are that the closeted gays who are participating raise that number somewhat but it is still unacceptable. It is unacceptable that more gays cannot be safe in being themselves and it is unacceptable that more gays and lesbians are not competing. The United States is considered to be a progressive country. Yet sometimes our sense of equality is illusory. Percentage wise there are as many gay kids in Alabama as there are in Massachusetts. There are many places, including the entire Muslim world and Russia, where gay people would trade places with someone in, say, Mississippi in a hot second. 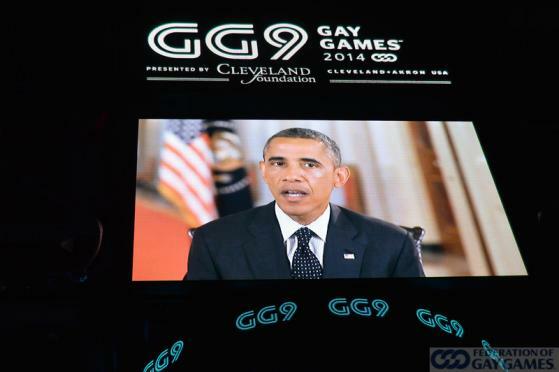 The Gay Games provides an all too brief respite for people who are oppressed due to their sexuality. They have an opportunity to excel and to be appreciated for their talent and dedication. That alone makes the Gay Games an important enterprise. Cyd Zeigler is right in terms of the social values of the Gay Games which provide a safe and accepting environment. An estimated 10% of participants, by the way, are straight. There is also some prospective Olympic talent in the Gay Games. If nothing else the Games may serve as a confidence builder and a source of inspiration. Moreover, the diversity of included sports allows more people to compete. The 2018 Gay Games will take place in Paris. I will be reading Cyd Zeigler's commentary (I am certain he will be there). More importantly I will be immensely proud of the dedicated men and women who participate. They will have worked very hard just to be there.